Heading from Wollongong, down the Princess Highway, all the way to Eden. Sounds like a long way but, there are heaps of stops on the way. It could take 8 to 12 hours to do it, if you really wanted to. But for me, I’ll cruise, I didn’t need to stop until Batemans Bay for fuel, already been there so I pushed on, through to Bega and a stop at the Yellow Peach Dam Rest Area, was awesome. I stopped just to re-click my thoughts, and Streach, which is just before the border. 35 km on is a little town called Eden, which is an old whaling town. You can see that on my ride maps in my RISER profile. 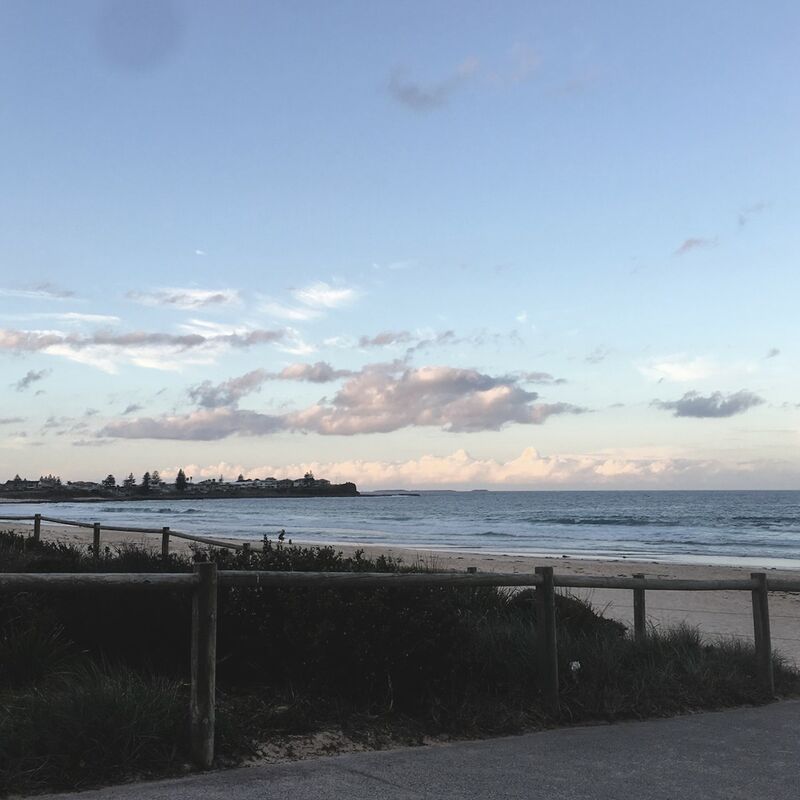 It’s situated on a piece of picturesque two fold Bay well worth a visit, Primula is pretty much a holiday spot it’s got amazing surfing, singing at night in the local bars and a national park. But I just used it for fuel. Merimbula the other place I mentioned is a commercial centre just off the highway, it’s on the Merimbula River it’s one of the most popular holiday resort towns on the south coast, anyway I kept going as I don’t do crowds, so spent the night on day one at Cann River, a little logging town that is quite cool, actually. I’ve never been there before, however, I was lucky enough to find there was a little place where you could feed the Pygmy possums, which blew me away because I’ve never seen those little fellers before, they’re like little mice but they stand up on their hind legs they are a protected species, quite cool and confident for their size. I couldn’t get a photo as they were too fast, but a quick look at Google will put your mind at rest, they blew me away they’re actually pretty aggressive if provoked. Anyway I passed the border as I went from Wollongong to Cann river in one go which wasn’t too far also it was quite nice and sunny. Just a sweet ride all the way down with plenty of curves and lots of little rest spots. Wow, what a contrast! I woke up in the morning out of my swag in Cann river surrounded by the little possums which was unique, I never had that before you could hear scratching around all night trying to steal the food off my bike, little thieves. Anyway, the little monsters get aggressive when you ask them to move. It’s like they get 10 foot high and bullet-proof, but they’re not. So I rolled up my swag in a soft drizzly rain, expecting it to clear out into a decent day. But it went from 24/25°C to about 10°C and poured rain within 30 minutes of leaving. It got to a point where I was in a 100 km/h zone and had cars appear next to me that I couldn’t even see coming, then they disappeared just as quickly. Lost in Victoria, trying to find my way through Melbourne traffic to my destination in pouring rain absolutely blew my feet off, I’ve never been so alert riding a motorcycle in my life. Anyway, 15 km away from my destination after a day of riding in the horrible, driving rain the sun comes out just in time, to dry me off before I got to where I was going. I have a little break for 24 hours so I took the opportunity to go to the opening round of the Formula One season. That I night prepared my bike for the tour home, knowing that I had a few friends to meet up with was fantastic. I left Victoria on the drizzly morning, thinking and prepared for a day of rain again, I put on my wet weather gear on, only for it to turn out to about 25°C by the first stop at Seymour. Bright and sunny 600 km later I pull into Yass with my new found friends, we enjoyed a meal and a few stories before bed. This time I’m heading up the Hume Highway, so it’s all straight riding not many bends and lots of trucks.I was lucky I had a few friends with me on the „Code 9 Convoy“ which was to raise awareness for the mental health of firefighters, paramedics and police officers (our government is neglecting their mental health issues for some reason). So I figured, I’d join that ride on the way home, and it was also a good opportunity to park on the lawns of our Government house, which is usually highly illegal. As the police where the organisers of the ride, they arranged it, so we could do it. Check my roadbook and have a look at the photos. I’ve put heaps of photos and details into the sections from the whole tour. Canberra is not far of my place – it’s only about 300 kilometres – so I did that after a little service to remember a few police officers who have succumb to their mental illness. Riding up the Hume highway, I stopped at the „Dog On The Tuckerbox“ monument for fuel and took a photo of it. Now, as to the significance of the dog on the tucker box at Gundagai: it is a typically Australian thing, again well worth a visit. The reason Im not including in this detail in this blog is because it will stretch it out way too long. But the dog on the tucker box is pretty cool. Here in Australia we are massive on big things i.e. „The Big Banana“, „Big Marino“, „The Big Prawn“ – all the big stuff is in Australia. Anyway, turning off the Hume onto the Illawarra highway, I’m not far from home. You cruise through some little country towns like Moss Vale and Robinson. I go down my favourite section of road which is McQuarrie pass, through a few school zones and little bit of traffic banging on home. This ride has been logged in my RISER profile if you want to have a look or follow me. 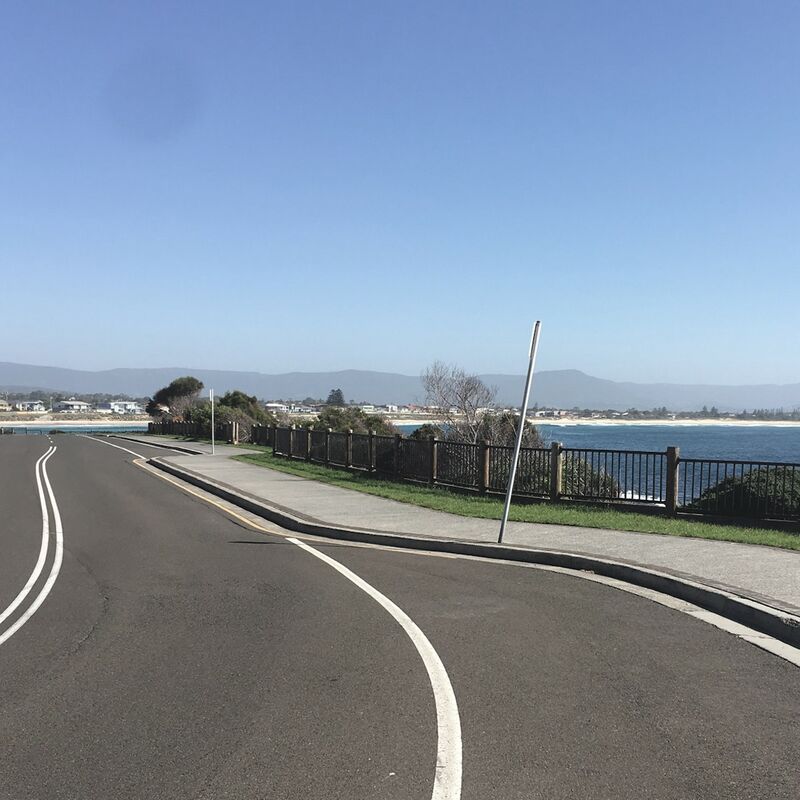 It’s an absolutely spectacular ride and it was a good time of year to do it, apart from the rain as I was heading across from the coast into Melbourne, there was no bad weather and everybody at the stops wanted to talk to me along the way. I hope you enjoyed my journey, and I hope you enjoy RISER PRO, so excited to use it. Keep the shiny side up guys and I love seeing your rides through Europe, it’s amazing how you guys can ride in the snow – I’ve never even seen it. Until next time, ride the adventure! Mogi is a RISER AMBASSADOR and recommends fun and unhurried routes around Australia that are worth riding. 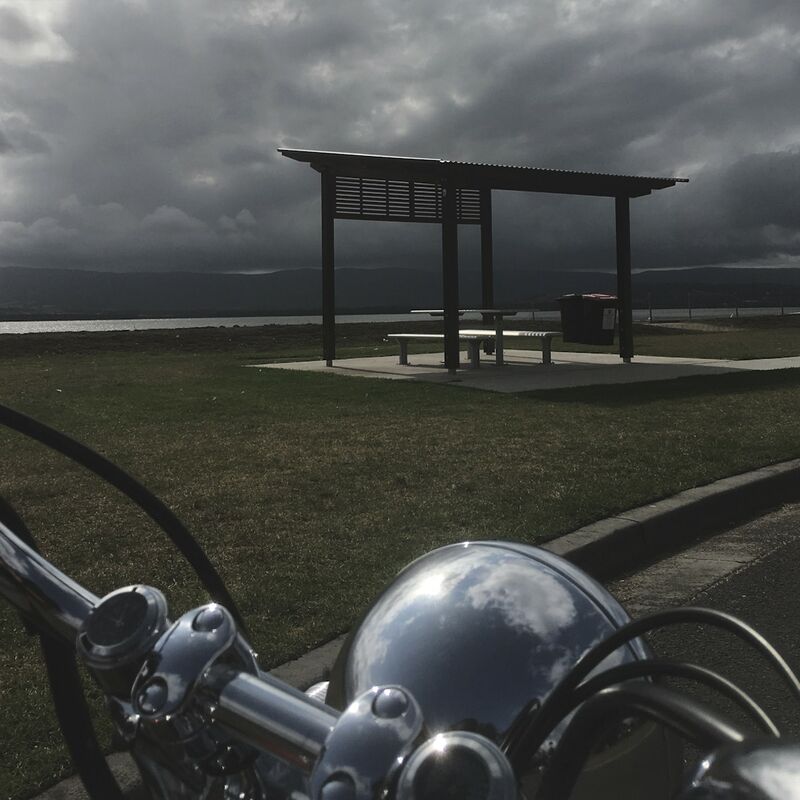 You can follow Mogi’s motorcycle adventures here on the blog or in the RISER app (under the name Mogi)!